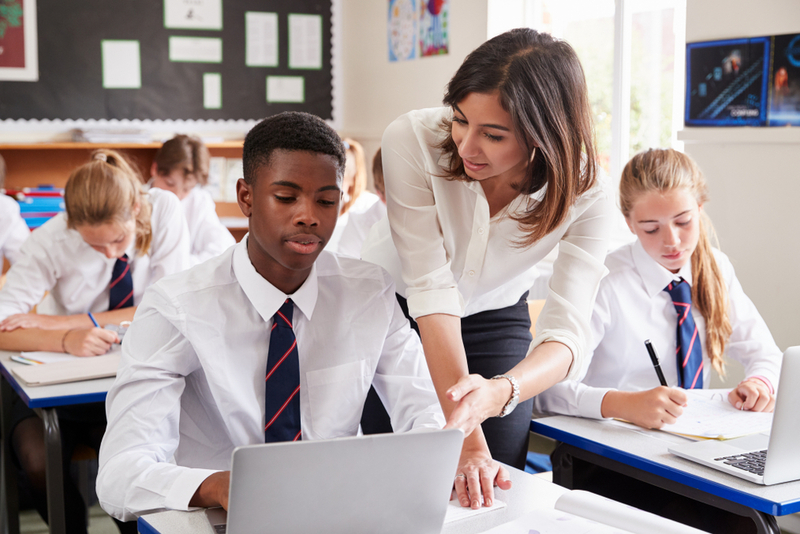 This article describes the development of a lesson sequence that supports secondary- level students to construct an explanatory model for electrostatic attraction using a guided enquiry method. The students examine electrostatic interactions at a macro level and explain the phenomena at the atomic level. Pre-tests, post-tests, homework assignments and classroom observations were used to develop lessons and investigate how students' understanding of charged neutral body interactions developed. We found that students initially over-rely on the rule'opposites attract and similar charges repel' in situations unfamiliar to them, and generally struggle with the concept of induced charge on a neutral body.